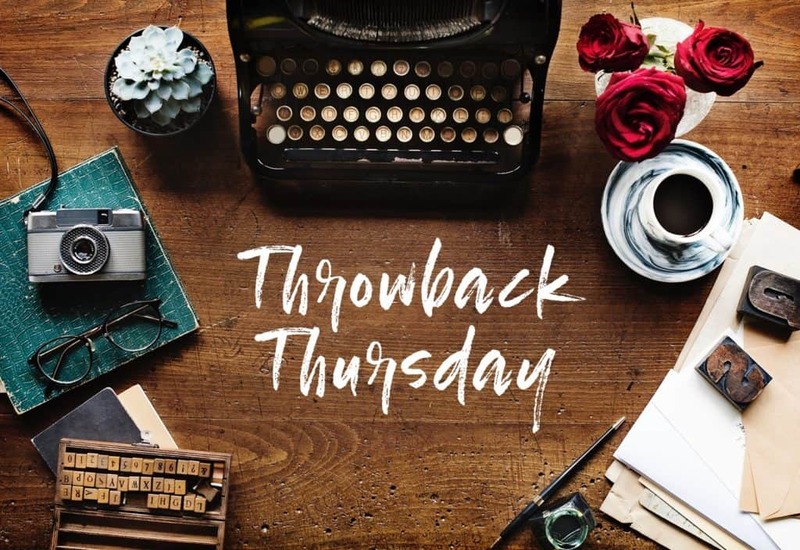 I’m in the final stretch of getting Swings & Roundabouts ready for release, and there are just enough Throwback Thursday posts left to look back at Jack & Gareth’s story so far. 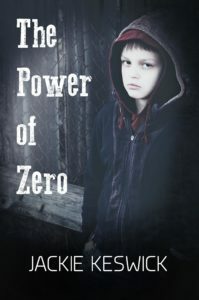 Of all Jack’s stories, The Power of Zero is the one that’s gone through the most transformations. It started life as a few quick scribbles that were filed under “backstories”, then became an anthology short story, and finally expanded into the current version. Picking what to include and what to leave out was the tricky part, and in the end I settled on simply telling Jack’s story and his interaction with Rio. “My shoes are fine.” Jack had no idea why he was even having the conversation. It was weird, standing in the street, arguing over shoes with two grown men. “If your shoes are fine, let Hotshot show you some seriously hot boots.” He waved for Jack to follow him into the house. Jack’s room in Rio’s house was full of books and dismantled electronics. Rio’s living room was crammed with CDs and cassette tapes and rows upon rows of vinyl records. Hotshot’s house—where did a man that old get a name like this?—could have doubled as a leather museum. A very posh shoe shop. The first thing that hit Jack was the smell: rich like chocolate and pungent enough to catch in his throat. Next, he noticed the colours. Hotshot had leather in every shade of cream and brown Jack could imagine, as well as deep blues and maroons and, most amazingly, shades of green he hadn’t known existed. Some of the hides were as thick as his finger, others delicate enough for light to shine through. Jack had no idea what a calligrapher was. He didn’t ask, but he heard Rio’s teasing dictionary from right across the room. He didn’t care. He was far too intrigued by the green leather samples taking up an entire corner of Hotshot’s workroom. He held one after the other up to the light to admire the colours. One was a golden green, as pale as the leaves on the birch tree in Rio’s garden, another a green so deep it looked black unless the light shone right on it. Rio held out a large sheet of leather to him. The colour was unusual, a cross between green and silver. Jack stilled. A leather jacket? A leather jacket made purely for him. He couldn’t even imagine how much such a thing would cost. He was no stranger to hard work. Rio often argued that he spent far too much time in front of the computer, but Jack enjoyed it and work was all he had to repay Rio for the help the man was giving him. Rio always made him put most of the money he earned aside for himself, but Jack was sure a handmade, leather jacket would far outstrip the modest savings he’d accumulated over the last year. He shook his head at Rio’s suggestion, but the idea stuck with him and he kept coming back to finger the soft, silver-green leather. Hotshot finally dragged him into the next room to look at boots and Jack had trouble shutting his mouth. This was better than any shoe shop he’d ever seen: traditional men’s shoes vied for space on the many shelves with ladies’ pumps and trainers. Mostly, though, the shelves displayed boots of all shapes and sizes, the way a library displayed its treasure of books. Short boots and tall boots, flat and heeled, dainty boots and biker boots; Hotshot’s products used all the variations of leather Jack had seen in the first room. Rio dropped a pair of boots into Jack’s lap that were made from the same silvery green leather he’d admired earlier. The boots were sturdy, came halfway up his calves and had buckles instead of laces. “Are your boots like this?” Jack asked once Rio had shown him the knife sheaths stitched into the lining and demonstrated the short knives that could fit into the sole.